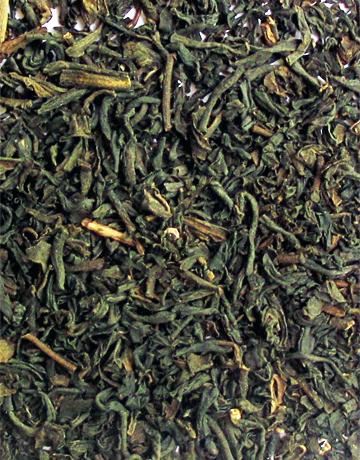 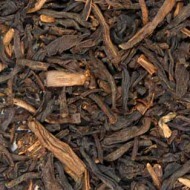 This blend of China, Oolong, Assam and Ceylon teas has the fruity flavor of black currant and bergamot with a sweet creamy vanilla-caramel finish. 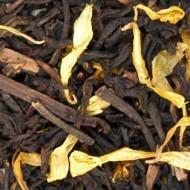 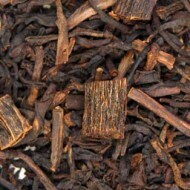 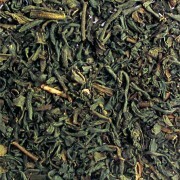 This is a medium-bodied CO2 decaffeinated black tea that is complex with a light brown infusion. 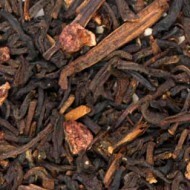 It takes milk and sugar well, but is also delicious on its own!